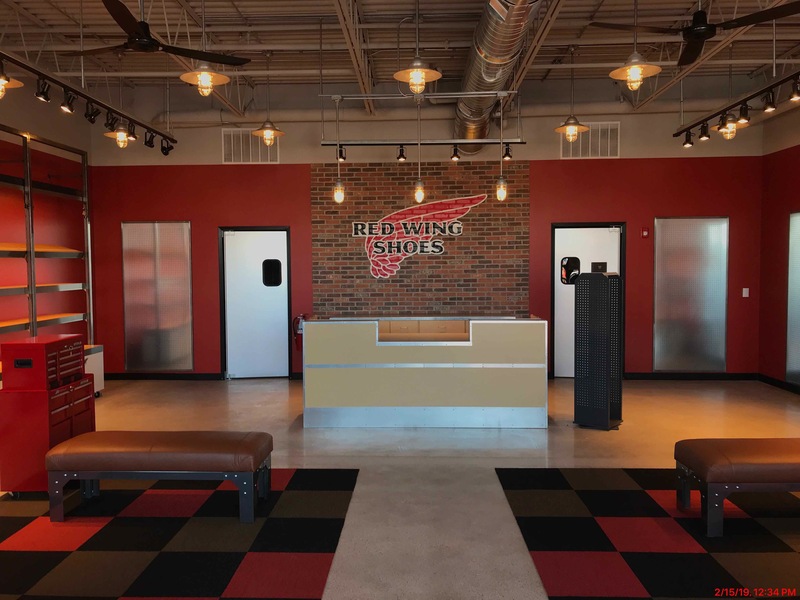 This new Red Wing Shoes Store project included a complete transformation of an existing finished tenant space in a commercial strip center. This six week build-out included demolition, electrical, mechanical, drywall, flooring, carpentry, painting and storefront glazing. 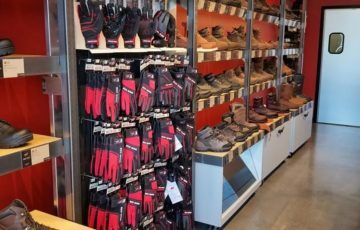 This is the second Red Wing Shoe Store Healy has completed this year. 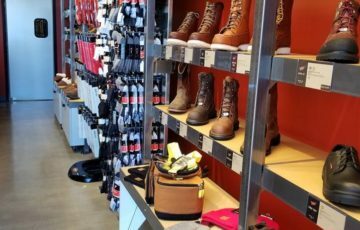 Red Wing Shoe Company, Inc. manufactures work boots and shoes, performance outdoor footwear, heritage boots, and workplace safety boots. 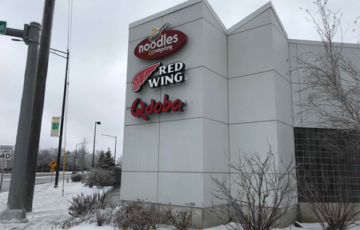 This Red Wing store will provide the Schaumburg area with the highest-quality work footwear, accessories and care products.